Whether it be industry or research, a clean environment is becoming ever more important. Mobile laminar flow boxes and clean room cells can be used to create clean room conditions wherever you need them. Spetec manufactures clean room systems and offers solutions tailored to customers' wishes. 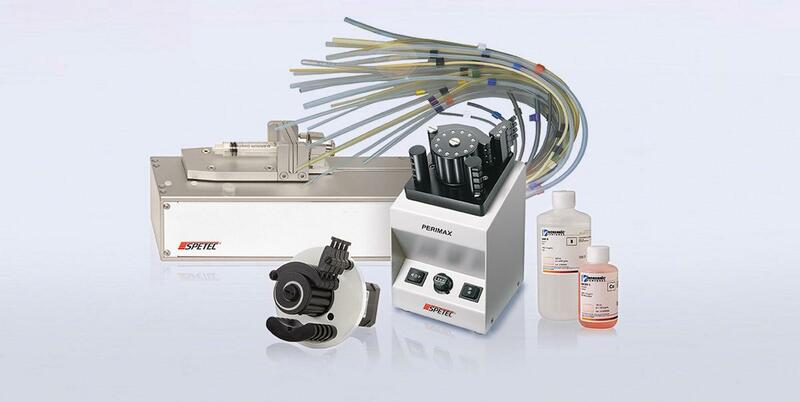 Spetec is the expert manufacturer for your peristaltic pumps, syringe pumps and pump tubing. We supply custom OEM pumps and pumps for end customers. We also offer a wide range of pump tubing in a huge variety of diameters and lengths. And we also stock a wide selection of single-element and multi-element Standards. 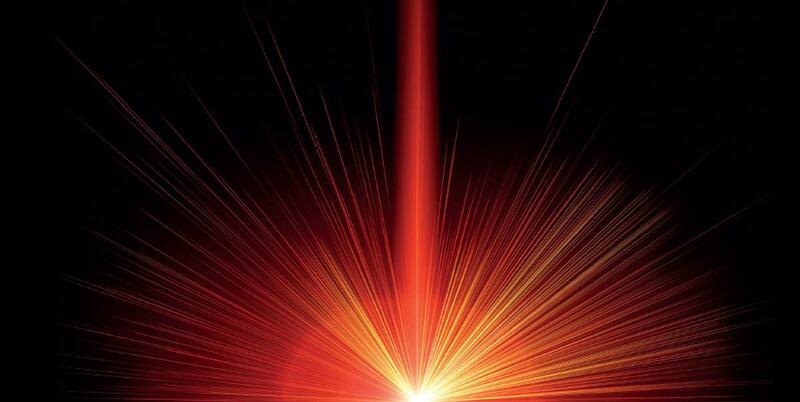 Spetec is the partner of choice for laser safety. We plan, design and build laser safety equipment according to your specific requirements. Spetec manufactures laser safety products such as laser safety curtains, laser safety enclosures, laser safety tents and laser safety screens and offers ideal solutions in this field. 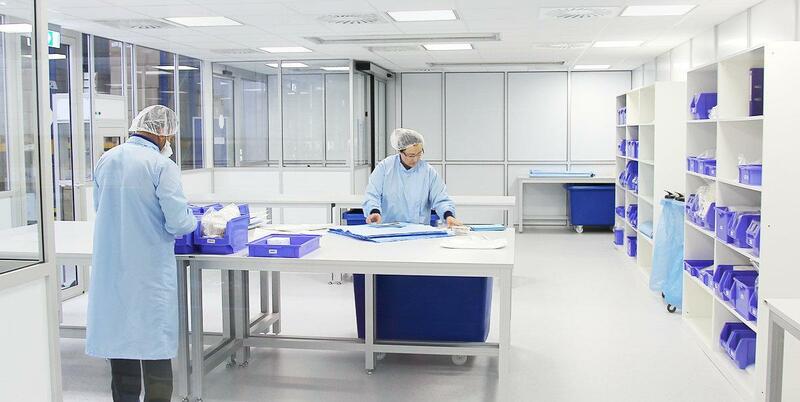 Spetec is Your expert manufacturer of cleanroom technology, laboratory equipment and laser safety! In industrial manufacturing, in science and research the need for a clean particle and germ free environment plays an ever important role. Today Spetec GmbH delivers individual clean room solutions ranging from the mobile Laminar Flow Box to complex, turnkey clean room systems. For laboratory equipment we offer costum-build peristaltic pumps and peristaltic pumps for an enormous range of applications. We also manufactures the required tubing, which must be as inert as possible in contact with solvents or acids and should have a long service life. In addition we deliver a broad rand of analytical Single and Multi-Element Standards. We plan, construct and produce individual laser safety systems according to customer requirements. Spetec is your partner in areas of laser protection as well. This can be in form of laser safety curtains or screens, laser enclosures, laser safety tents or laser safety eyeware. Compared to the clip used in its predecessor, the new version is equipped with a pressure cartridge in which the user simply places the tubing. This mechanism also ensures that the tubing is automatically adjusted during pump operation, with the result that there is no longer any need for manual readjustment by the user. We look forward to meeting you. Here is a selection of the trade fairs at which we shall be exhibiting and where you can find us. Become part of our family-run business! Enjoy the benefits of a modern, forward-looking employer who sets great store by a good working environment and good staff development opportunities. Here, we provide you with the latest information on clean room products, laboratory equipment and laser safety.